Ever wondered how weddings have changed over time? 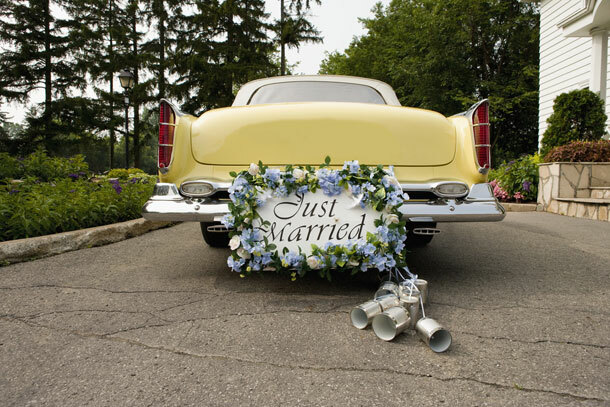 What makes a wedding today different from a wedding, say, in the ’50s? How were the weddings of the 50’s (the era of some of our grandparents) different from ours? To put you in the picture, the 1950s was post-war, pre-60s revolution. Depending on when in the 1950s you were married depended on how much the restrictions of the great depression still affected you. Clothing had remained very much the same since the liberation of the ’20s and little had changed in fashion. Women still wore gloves, hats and formal shoes to occasions, and wedding dresses weren’t all that glamorous.